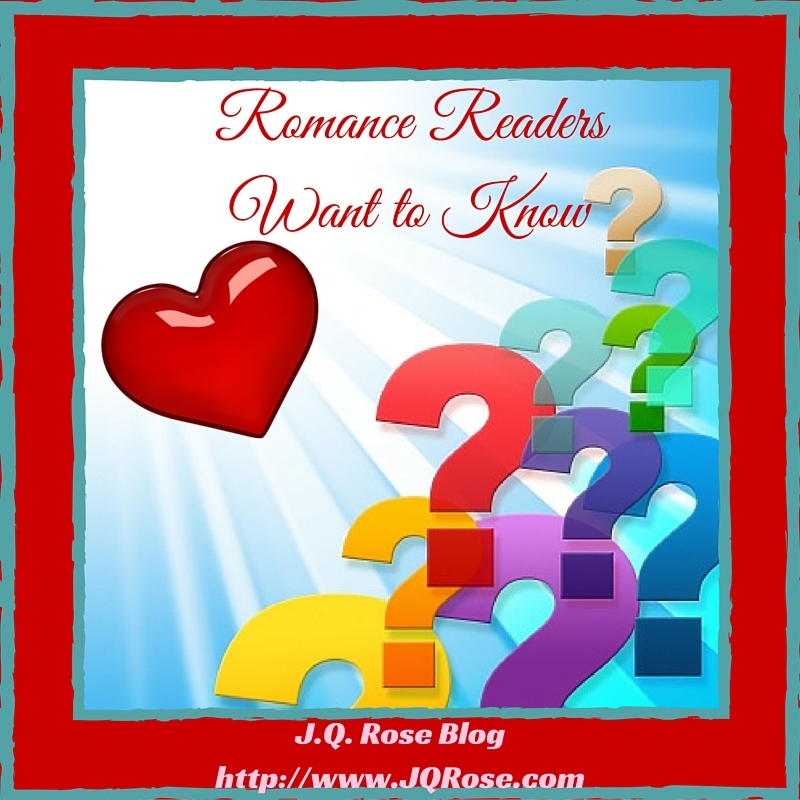 Hello and welcome to the kick-off of the new series, Romance Readers Want to Know. On Thursdays the J.Q. Rose blog will feature a romance author so you can discover new writers or enjoy learning more about your favorite authors and their latest books. Prizes will be awarded to lucky commenters. Thank you so much to Author Nancy M. Bell, She is so brave to lead-off the series. 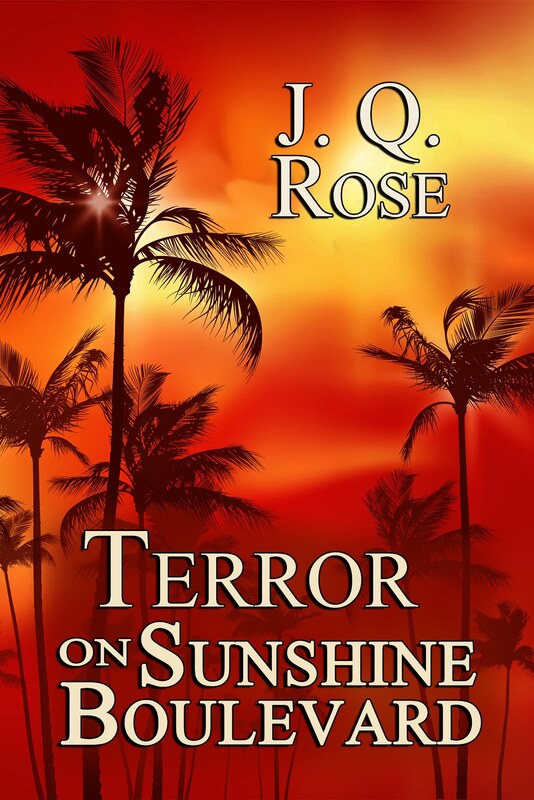 This talented author is an animal lover and always includes animals in her books. One reader asks her why. One of the questions I’m asked most frequently is are my characters based on real people. Now, that’s a bit of a hard one to answer. As an author everyone I meet and everything I experience has the possibility to show up in some form in my writing. But, I must hasten to say, I never ever base my characters solely on one person or event. Rather my character(s) tend to blend traits from many people in my circle of existence. Same for events and experiences, I take elements from a variety of things and incorporate them into my stories. Another common query is why are there always animals in your books. In short the answer is because my animals are a huge part of my life. In most cases my animal characters tend to steal the limelight. Ailim aka GogMagog from A Step Beyond is a prime example of this. He’s larger than life and exhibits quite the sense of humour for a horse. The dog in Storm’s Refuge is the catalyst bringing Michelle and Cale together. Some readers ask how much research I do for my stories. Answer is TONS! I love research and even though most of my reading and searching doesn’t actually make it into the story, I really feel it contributes to the layers and richness of the plot if I, as the author, really understand what I’m writing about. The first book in my new series Arabella’s Secret is The Selkie’s Song which is full of the myths and legends of Cornwall which form an integral part of the story and serve to drive the plot forward. I have literally tomes and tomes of books, articles and internet sites bookmarked, but in reality only a very tiny bit ended up in the book. One lucky person who leaves a comment will win her choice of any of Nancy's books. Winner will be drawn after 9 pm EST on Sunday. Be sure to enter to win. 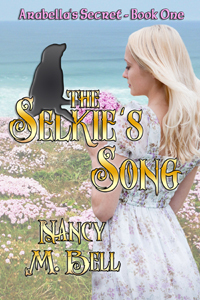 Take a peek at her latest romantic fantasy, The Selkie's Song, Nancy's first book in the new series, Arabella's Secret. FYI-A selkie is a mythical creature in Scottish and Irish folklore that resembles a seal in the water but assumes human form on land. 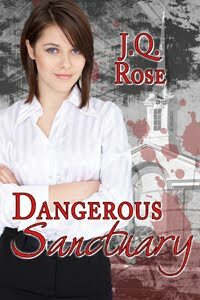 Arabella Angarrick wants nothing more than to leave Penzance behind and study nursing in London. Her Da has other plans for her though. Arabella would rather throw herself off the cliffs of Lamorna Cove than marry Daniel Treliving. On one of her rambles across the moors on her pony, Arabella meets a dark and handsome young man who captures her fancy. There is something strange about him, but that only makes him more intriguing. Headstrong and stubborn, Arabella sets out to chart her own course in life, but things take an unexpected turn. 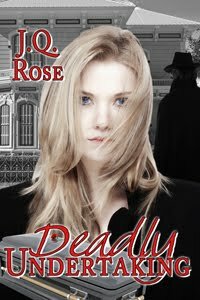 Vear Du rescues her from danger, but can he protect her from himself? 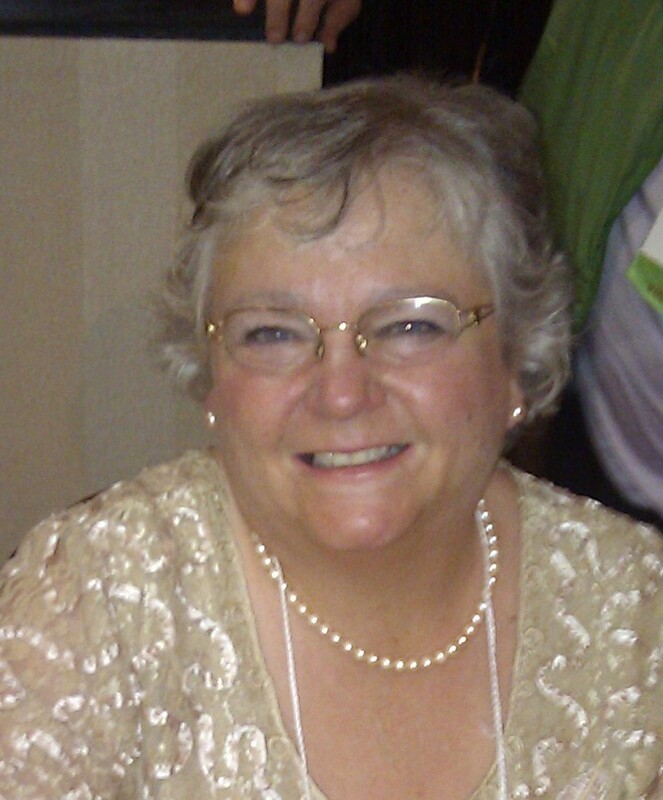 Nancy M Bell has publishing credits in poetry, fiction and non-fiction. Nancy has presented at the Surrey International Writers Conference and the Writers Guild of Alberta Conference. Please visit her webpage. 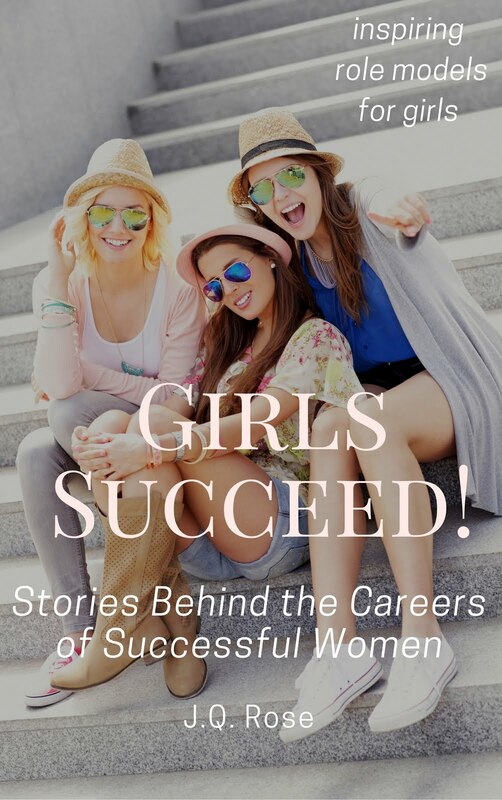 Visit Books We Love for 99 cent reads Valentine event. 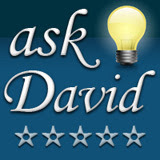 Come back each Thursday in February and find out the answers to readers' questions. 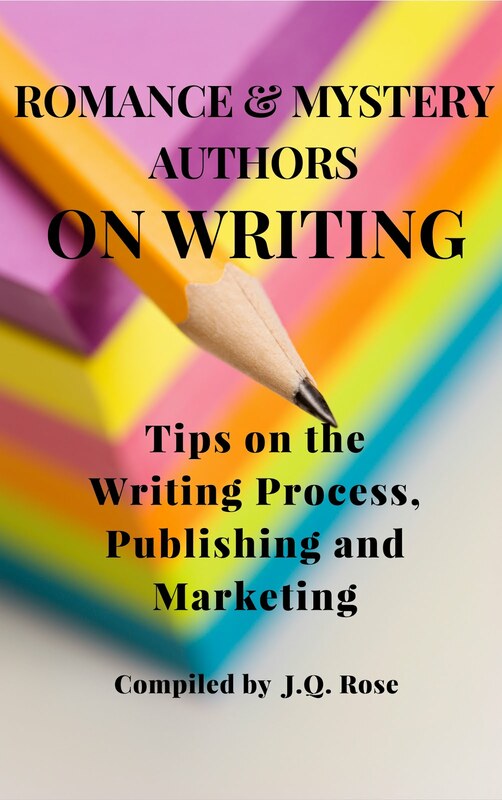 You can ask the guest author questions you have about her writing process too. Please leave your questions for Nancy or just say hi in the comment section below. Thank you. Lovely post and great to learn about Nancy's work. Wishing you both a lovely week. Thank you for sharing. Hi Nicole thx for stopping by lovely to see you here! Hi Nicola. Thank you for kicking off the comments for Nancy. You have a wonderful week too! I know Nancy has a passion for animals. What are some of her other passions? I've read a couple of Nancy's books and yes, the animals steal the show. I'm an animal lover too. Hi Heather. Who can resist a lovable animal in a story? Suzanne, we always had pets when I was a kid and when we had our kids at home. But now, we move around too much to take care of a pet. I miss cuddling up with a purring kitty though. 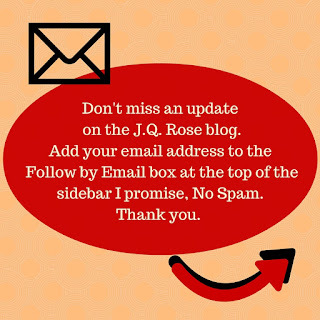 Hey All, I want to thank J.Q. Rose for hosting me on her blog. It was fun putting the post together and I've really enjoyed visiting with you guys who dropped by and left a comment. Hope to see you all back soon. Now I'm intrigued! The only horse I've known with a sense of humor was Mr. Ed. But wait, some of those I rented from stables who tried to scrape me off on overhanging branches may have found that hilarious. 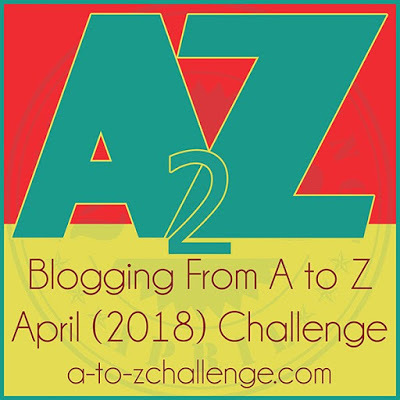 Fun to learn about your books, and your character development. And so much research ... oh my. 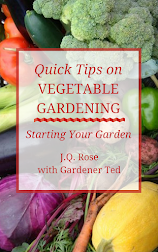 Hi Nancy, good to find out more about you here on JQ's blog. Cornwall is a beautiful and dramatic setting and your story sounds a gripping read. I enjoyed hearing about your writing process. Nancy, I love that you include animals in your stories. That has always been my preference ever since I was a little girl. Your book sounds wonderful! HI kathy, Thanks for stopping by. A horse with a sense of humor is Mr. Ed for sure! Nancy, I'm delighted to host you. I have a question for you--who influenced your decision to be a writer? Helena-- a Cornwall setting sounds like a great place for this story. Thanks for poppinmg over from across the pond. Sydell--I agree Nancy's fantasy sounds like a winner. And it's just the first book in her series. Thank you for coming by. Janet, a friend of my grandmother's, Gilean Douglas influenced my early days of writing. She encouraged me to write poetry and stories. Gilean lived on Cortes Island near Campbell River, BC and was a multi-published author who wrote a regular column for the Victoria Times for many years. Hi Helena! Wonderful to see you here. I love reading your work and so appreciate you stopping by. Hi Sylvia, animals are such a large part of my life that they just can't help but show up in my work. Their love and acceptance is unconditional and they are the most courageous beings I know. Thanks again to Janet for hosting me and to all of you for visiting with me. Hugs and smiles to all of you. Nancy, So happy to hear a good report about your son. I am always amazed at how many writers begin learning their craft at such a young age. Sounds like Gilean was a great mentor to have so much influence on your future. It was a pleasure to host you. Now get busy on that second book in the series! Congratulations to Sydell! She won an ebook of her choice from Nancy Bell. Enjoy! !